August 5, 2015 – Cycling Utah presents another great photo gallery. 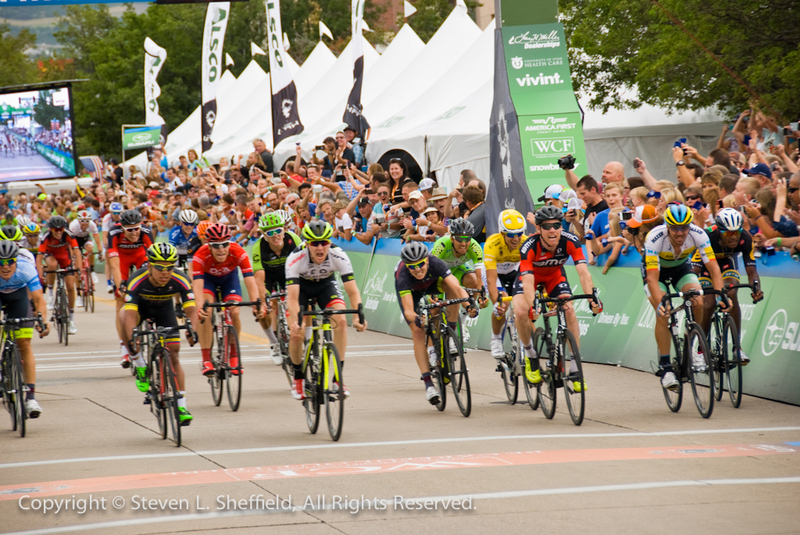 This one is of stage 3 of the 2015 Tour of Utah by Steven Sheffield. There are 12 photos in the set. Logan Owen (center) takes the win in Stage 3 of the 2015 Tour of Utah. Photo by Steven Sheffield.